In Minnesota, a Home Study is the next step in the adoption process after choosing a primary agency. Whether adopting internationally or domestically, I.A.S. can help you with a home study done in a prompt, courteous and affordable manner. Why choose I.A.S. for your home study agency? 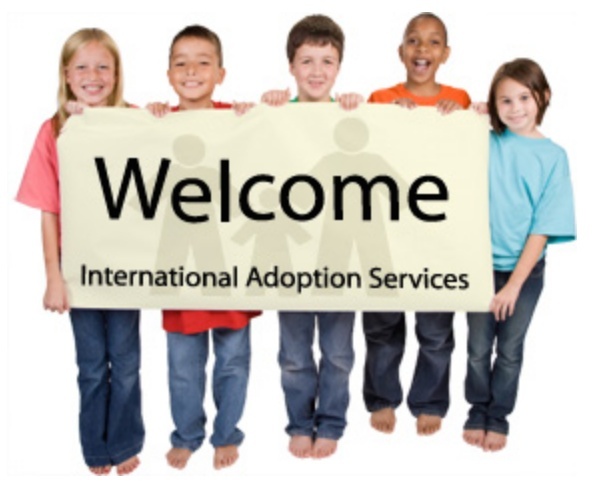 Cooperates with the primary agency of your choice anywhere in the U.S.
Congratulations on choosing to grow your family through adoption, we look forward to working with you. Email or call us to request an application. Content © 2019 International Adoption Services, All rights reserved.